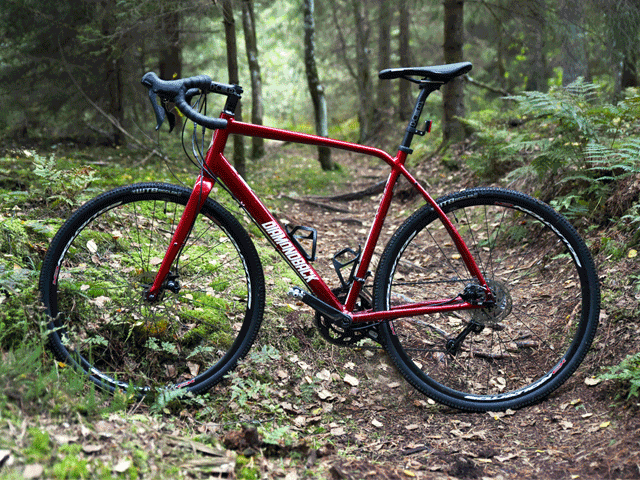 Mountain bike or city bike, road bike or cruiser? How to buy a bike? What type of bike to choose? How many gears? With or without equipment? What’s the price-range? Learn what type of bike to choose. It is the most widely used of bicycle type, it was designed for traversing forests and rougher or mountainous terrains. Its construction differs from a typical bicycle in many ways. 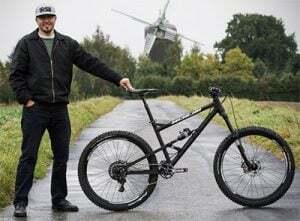 The most noticeable of these differences are the inclusion of suspension on the frame and fork, larger knobby tires, more durable heavy duty wheels, more powerful brakes, and lower gear ratios, which are needed for steep gradients and better traction. Substantial controllability and the bigger tire pattern makes riding in technical tracks easier and more comfortable. MTB is good for a rider, who doesn’t care just for high speeds, but instead balances it with crossing terrains that can be hard to pass and enjoys bicycle tours or marathon rides. Good MTB talk can be found here on Singletracks. 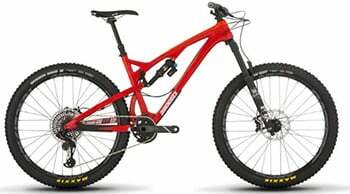 There are hardtail (with front suspension) and full-suspension (with front and rear suspension) bikes. The latter kind is considered more comfortable but typically costs as well as weighs more. The mountain bike is in fact a larger category, which also includes downhill, endure, trail and other types of bikes. The price of these can vary from 250$ up to that of a good mid-class car. Our suggested mountain bikes are here. is finding more and more supporters due to it being the most versatile bike on the market. Without favoring one surface over another it allows for comfort and efficiency in forests and streets alike. Typically a hybrid bike has 21-27 gears and 28” wheels, with a width of 35mm. It is also possible to install various additional equipment, making it nearly indispensable for bicycle tours. Larger wheel diameter is a definite advantage, which makes for greater speeds and lower rolling resistance. So when you are considering what type of bike to choose, then think about Hybrid-bike when you´re cruising around pretty much. 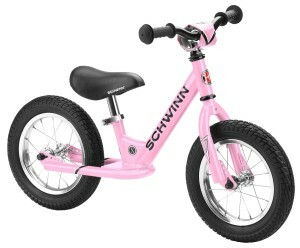 Prices are in a similar range as for mountain bikes – starting from 250 dollars. Good place for Hybrid bike talk. When talking about different types of bikes, then if you are looking for hybrids. has better rolling and is fully equipped, i.e standard equipment: lights, luggage rack, bicycle stand, fenders and chain guard. It’s mainly designed for streets, but neither will it disappoint on harder forest roads. It has typically 1 to 27 gears, with the price depending on equipment and quality and ranging from $250 to several thousand dollars. It can be your choice, but there are different types of bikes also. Road bike is the most specialized of all the types of bikes and meant only for riding on tarmac. Its advantages are speed, lightness and an aerodynamic riding position. On the same time, you ride and see more. Typically the road bike is more expensive compared to other types, but there are good cheaper variants on the market which are not meant for races, but offer you pleasure and fun while driving this road bike. It is very important to get road bike position right. For this, check that your knee isn’t locked. Then move your saddle forward or back to find the most comfortable position. Road bike isn’t as comfortable compared to others, because it´s meant for speed. But remember – riding bicycle should not be painful! The option between carbon and aluminum is the same for road bikes as it is for the MTB, with the exception that racing bikes typically have carbon frames. With a road bike, you must pay more attention on road because it won´t forgive some mistakes. Sharp curb or pavement edge can cut your tire. So from different types of bikes, it is the most versatile bike, Also long skidding. 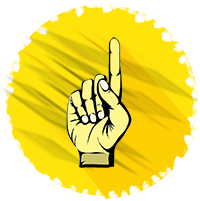 Road bikes ddon’thave front suspension and because of that (plus high pressure tires), your hand takes the response from road. 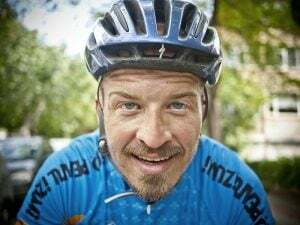 When riding an road bike – ALWAYS use a helmet! Prices start from $500 and can go up to $7000. and it is good for kid´s physique. If you want something different and are bored of traditional bikes, then there’s definitely another type of bikes on the market. are built or rebuilt to be minimalistic. A fixed-gear drivetrain has the drive sprocket (or cog) threaded or bolted directly to the hub of the back wheel, so that the rider cannot stop pedaling. When the rear wheel turns, the pedals turn in the same direction. Most fixed-gear bicycles only have a front brake, and some have no brakes at all. If those aspects don´t bother you, then they are very easy to ride on streets and lack parts that can break. comfort, style, and affordability (compared to mountain and racing bikes) have led to renewed popularity in recent years. 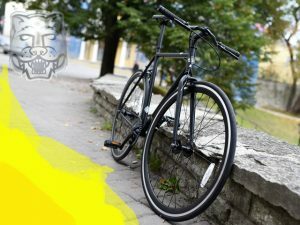 They have classic “retro” look, reliable mechanical performance, comfortable ride, and relatively low price of cruisers (compared to mountain bikes or road racers). If you want to talk with other cruiser bike owners, then Bikeforums.net has Cruiser subforum. Nearly every major bike manufacturer now offers at least one cruiser model, if not an entire line. If you´re lazy enough like I am on weekends, then from selection of world´s types of bikes, the next one is for you. , also known as an e-bike or booster bike is a bicycle with an integrated electric motor which can be used for propulsion. There is a great variety of e-bikes available worldwide, from e-bikes that only have a small motor to assist the rider’s pedal-power (i.e., pedelecs) to somewhat more powerful e-bikes which tend closer to moped-style functionality: all, however, retain the ability to be pedalled by the rider and are therefore not electric motorcycles. E-bikes use rechargeable batteries and the lighter varieties can travel up to 16 – 20 mph. years ago. When you are riding on good tarmac roads then the suitable bike for you should be it. NEW REVIEW! 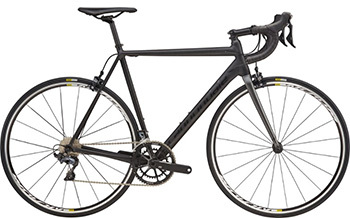 Best Road Bike Under $1000 !